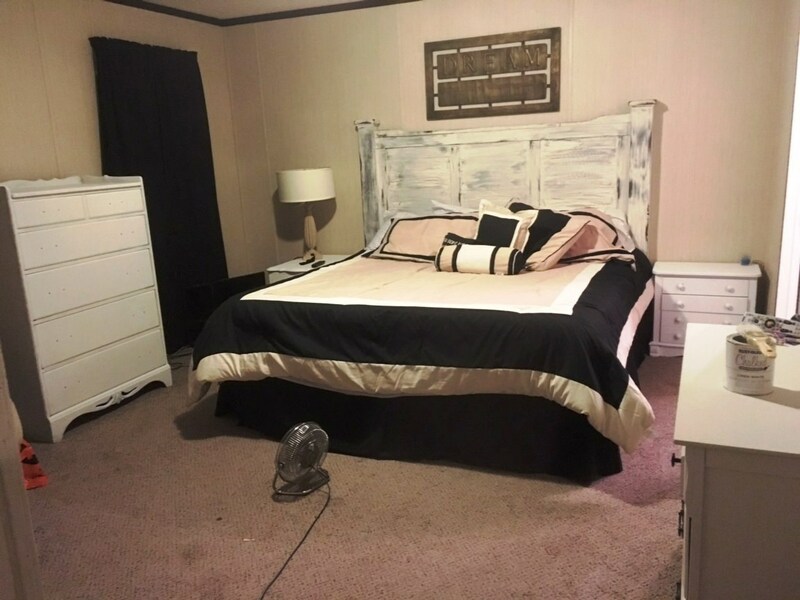 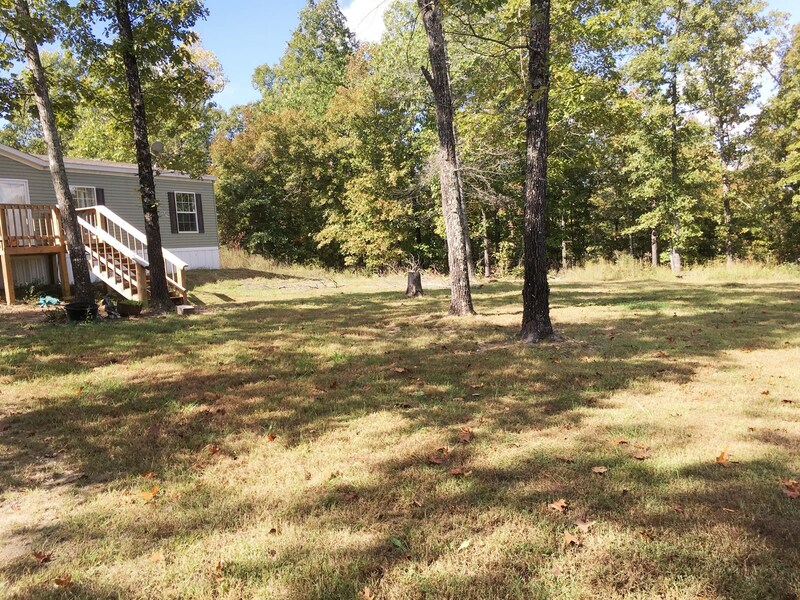 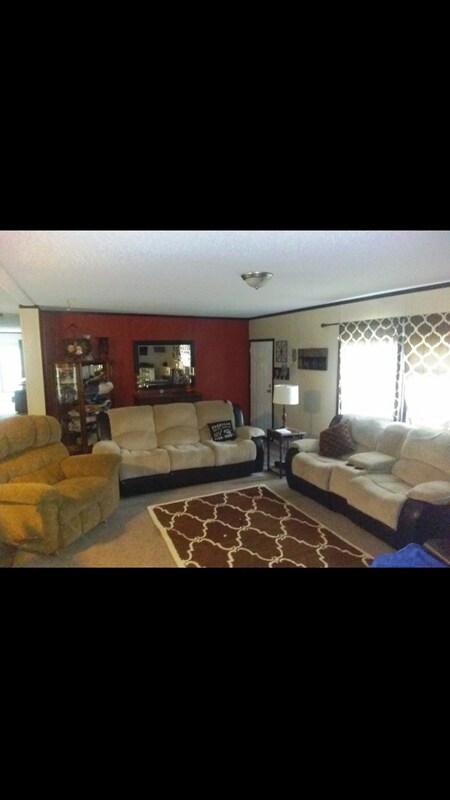 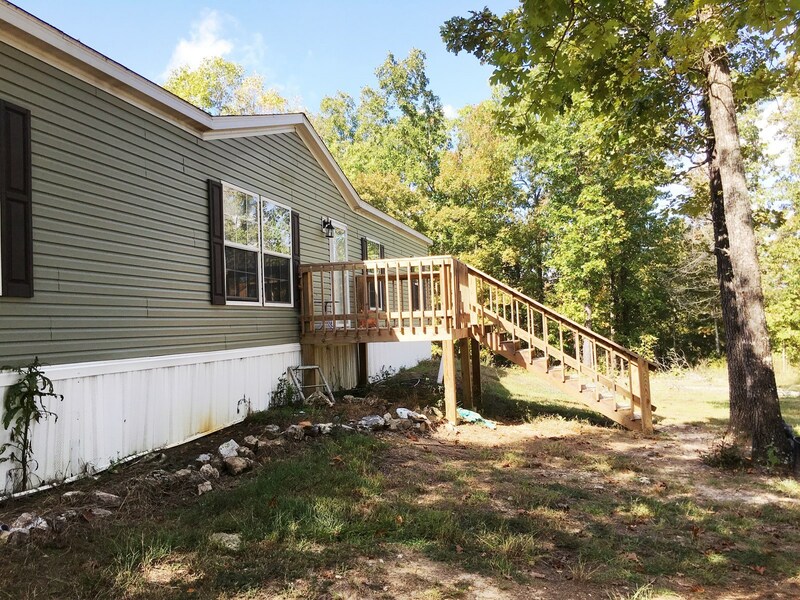 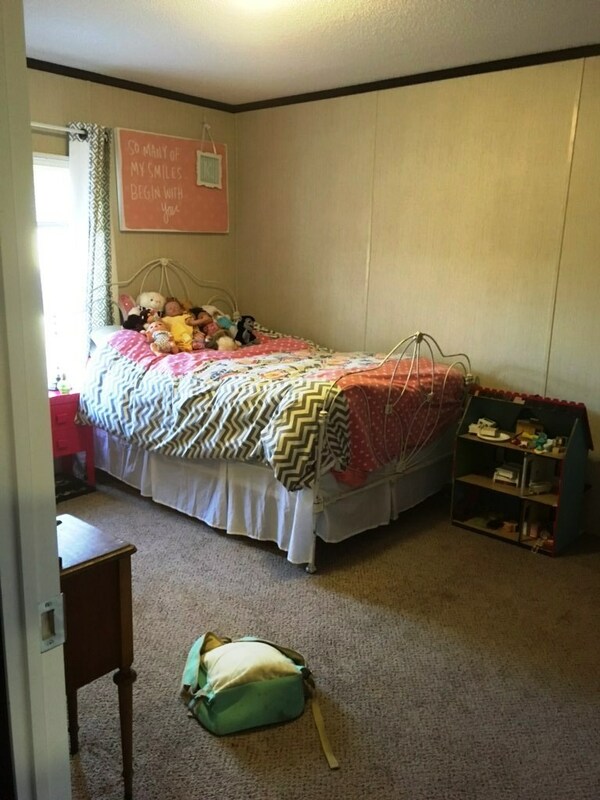 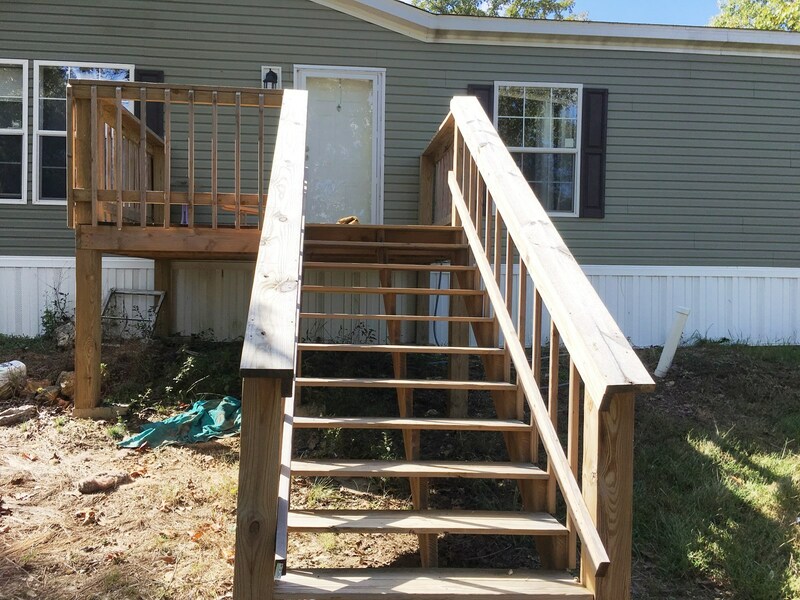 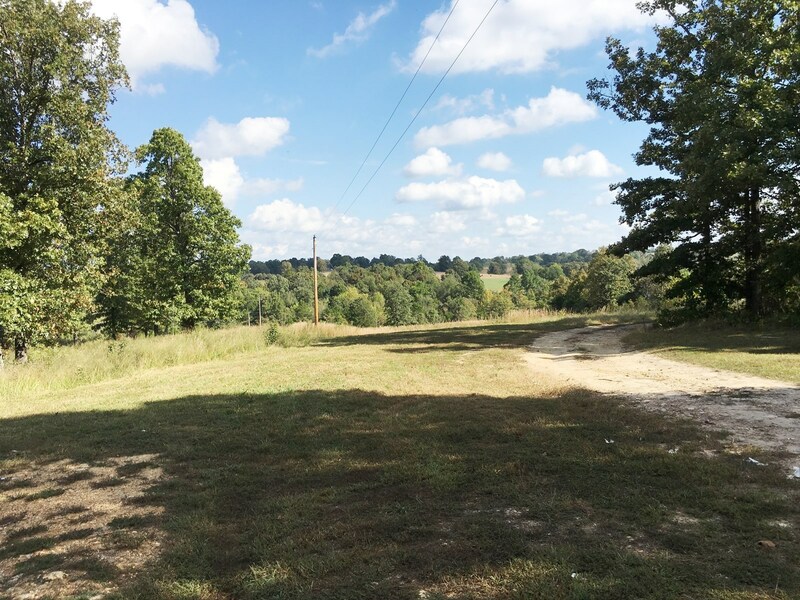 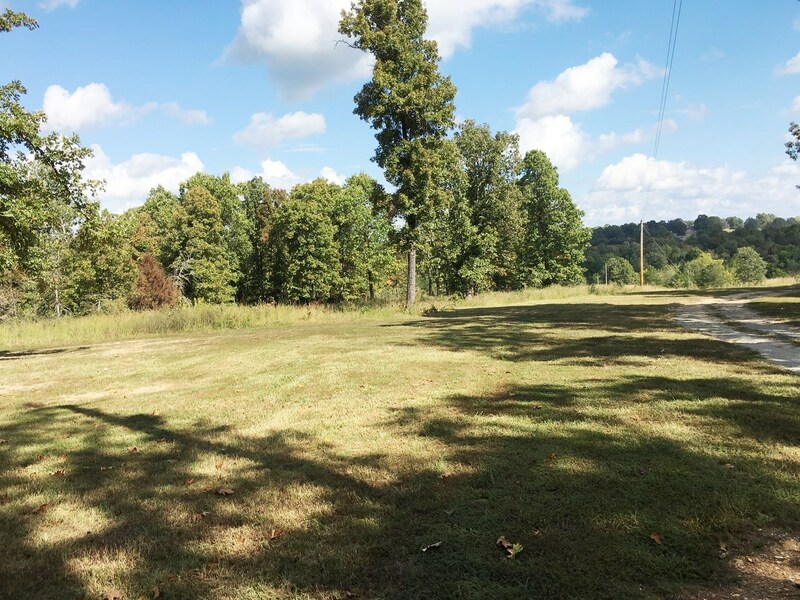 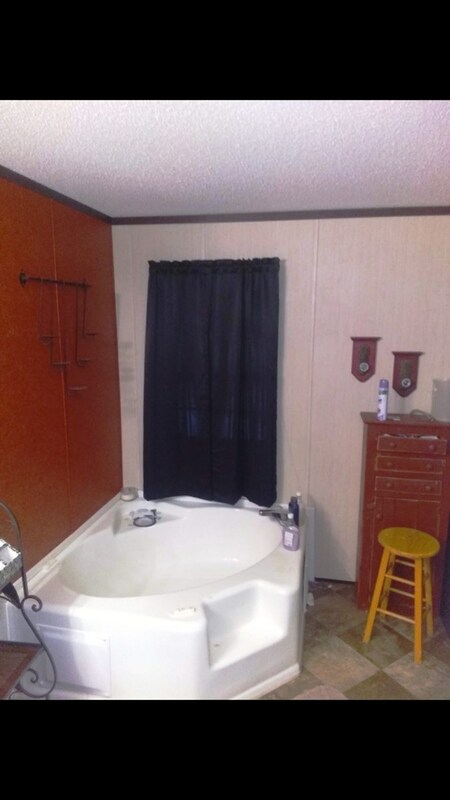 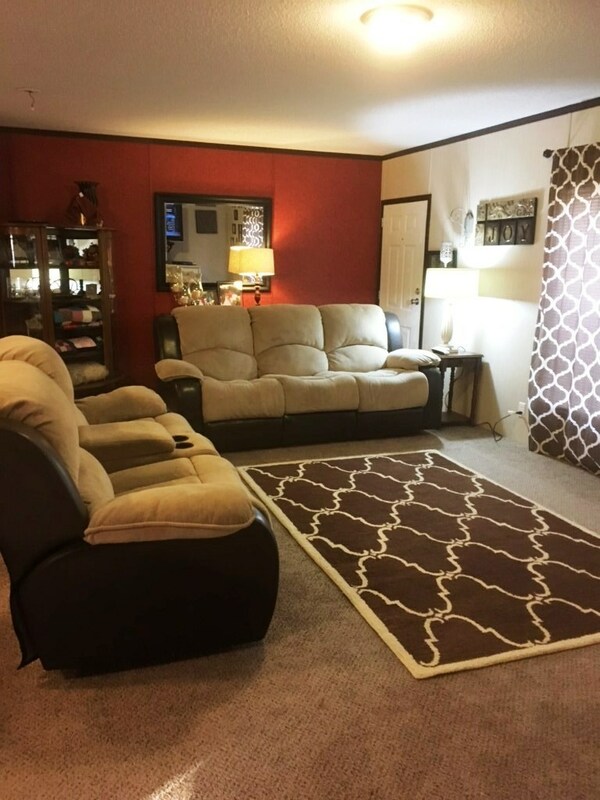 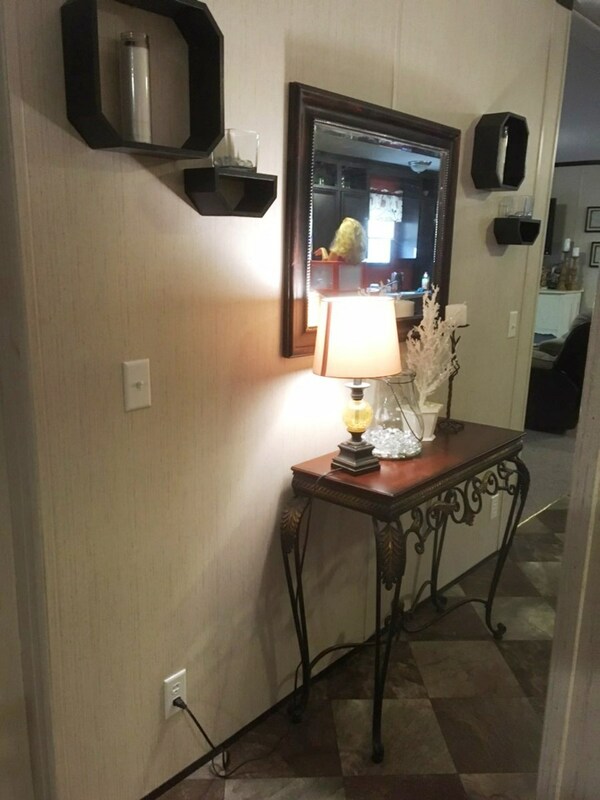 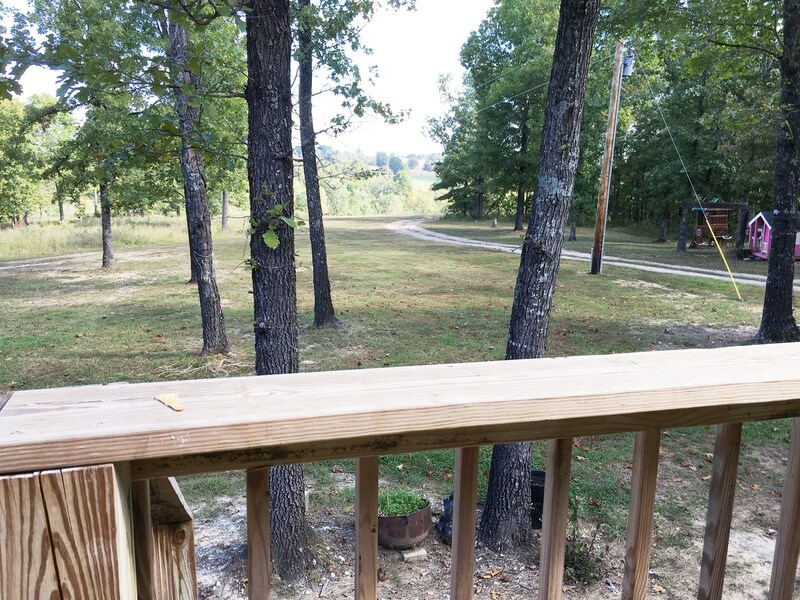 Move to Heart Arkansas and enjoy this 3 bedroom 2 bath manufactured home sitting on a hill overlooking the country view! 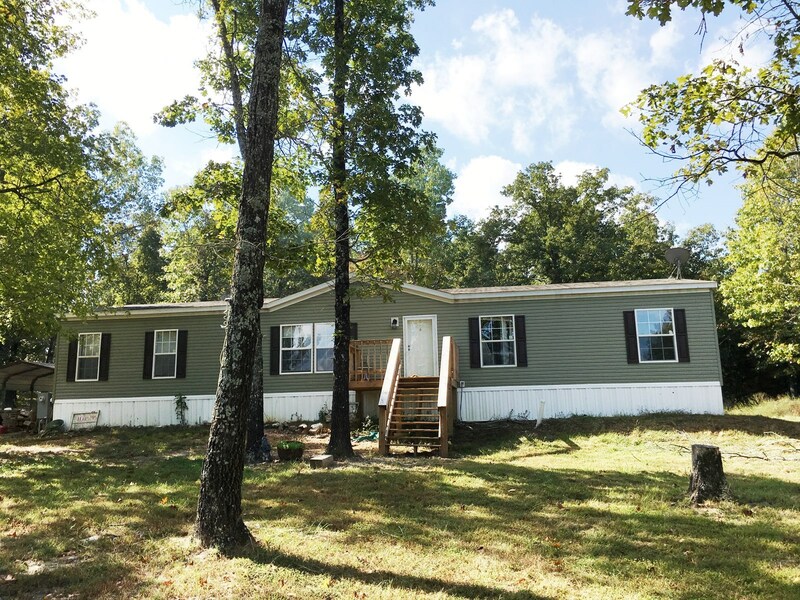 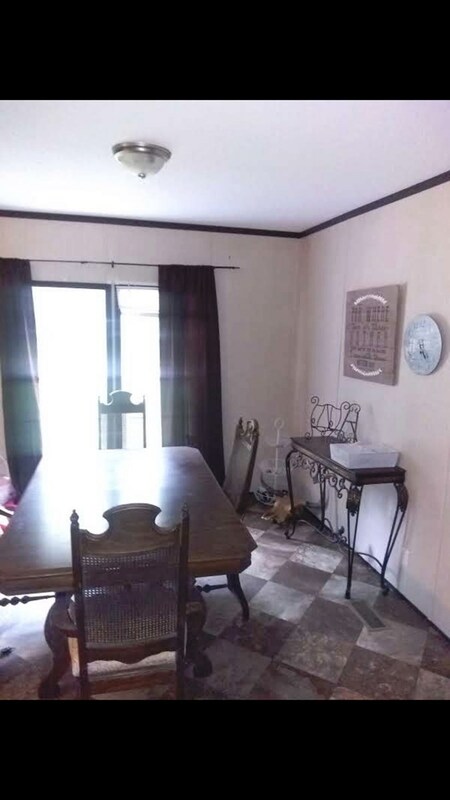 Built in 2015 this 1848 sq ft home has an open concept and 2 living rooms,,,Beautiful kitchen and bar to entertain and decks on front and back.The 75 acres are mostly wooded with trails throughout. 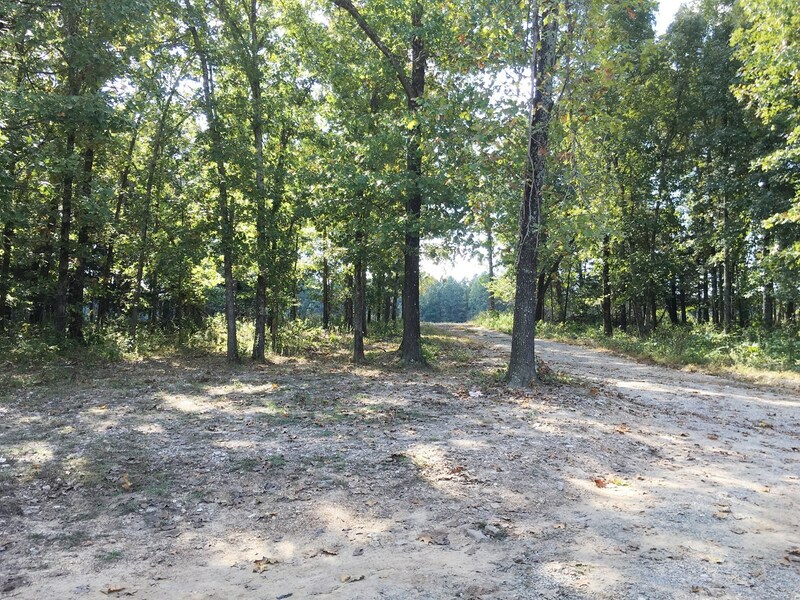 Great hunting area with lots of deer and turkey. 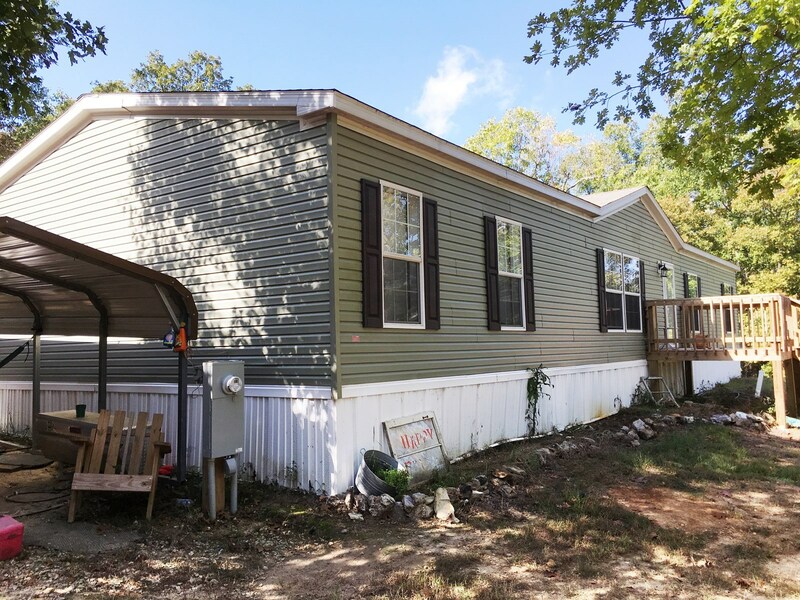 Also a 53 x 8 boxcar for storage included on the property. 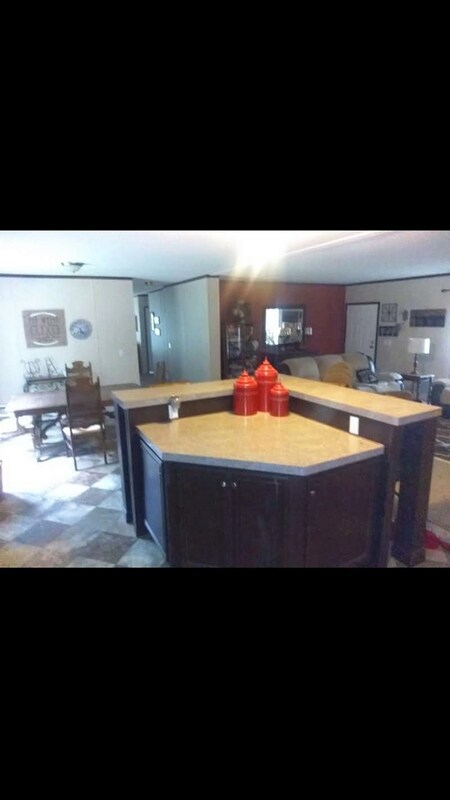 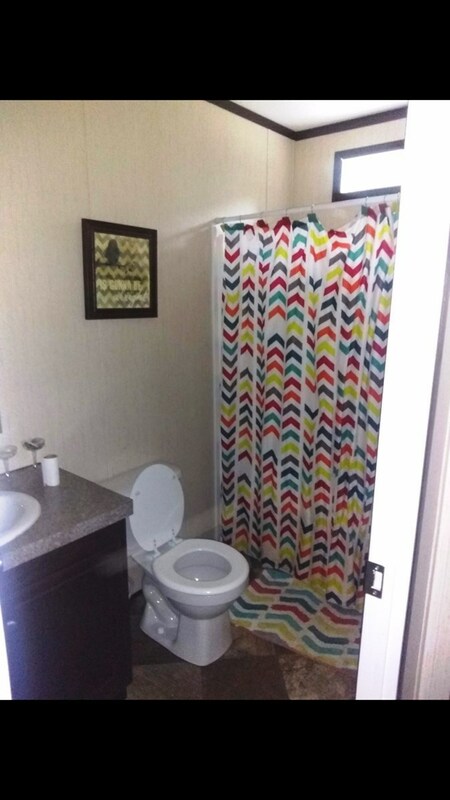 Availalbe with less acreage. 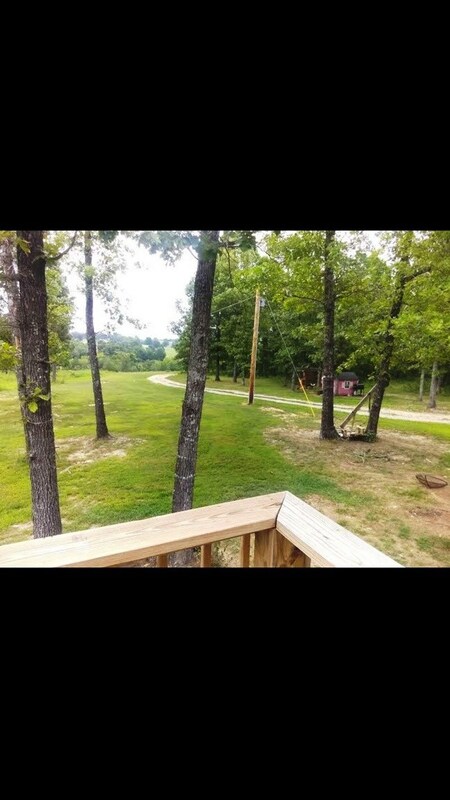 Close to Southfork River!